I’m glad you found your way here; I invite you to have fun exploring your empowerment, awakening, and celebrating the gifts from the woman within you. I believe in my soul that every woman has the unique power to overcome fear, anxiety, self-doubt, and victimization issues so thatshe can unleash her inner strength to live an authentic life. Every woman deserves to believe that she is enough! That is why I guide and mentor courageous women over 40 who are ready to break free of their limiting beliefs, step into their soul purpose, feel empowered, awaken their feminine soul, and live from a fiercely enlightened and fully expressed place. Like many women, my life’s long journey has had emotional and physical struggles, along with many challenges. I grew up in a small Israeli town, the oldest of 5 children – all women. I have been supporting and caring for women all my life! I completed nursing studies and performed my compulsory Israeli military service as a nurse. I met my Canadian husband in my 30s and soon moved with him to Canada. I was far from my family, found myself in a new culture, learning a new language, and needing to obtain new nursing certifications to continue in my career. Obtaining the certifications was not a quick and simple process, and living in a new country added to the challenge. I started feeling unworthy, lonely, and scared. I didn’t know what to do, and I was surrounded by people who didn’t understand how I felt. I started to get depressed, feeling shame and guilt. Who could I turn to? I started to feel sorry for myself. I suffered from anxiety and a constant feeling of urgency. I was unable to deal with all of the challenges of the move and the culture shock. I found myself stuck in a pattern of destructive behavior, feeling like an outsider, only seeing myself as the victim of my story, completely unable to see any other options. I knew I loved myself and my new husband enough to make this life work, but I also finally realized I needed to find myself again. I needed to stop building my life around my husband and instead discover my happiness. I wasn’t sure where to start, but it was at this time that I enrolled in healing art studies. I earned certifications in holistic modalities including aromatherapy, meditation, Reiki master, reflexology, and chakra balancing. I started to take control over my life and face my fears, looking within myself for answers, healing the emotional wounds and shadows that I previously couldn’t handle. My personal healing started when I realized that I was not the victim in my story. Everyone in my story was affected by the life changes that occurred. Throughout our lives, we ALL have challenges we need to deal with. I began to have a better understanding of my story, and grew to have more compassion for myself and others. I started to be in the present moment, aware of the self-triggers, the way I talked about my story, and why I was still holding onto it. At this point, the shifting and awakening truly began! I found within me the compassion and forgiveness for my story and for everyone in it. I also understood that I cannot control others – I can, however, control/change myself and how I view things. I became free of any attachments to that “victim” story, transforming it so I understood that I am the heroine. I stopped blaming myself or anyone else, and began to acknowledge my role. I discovered my voice and inner joy for life without the shame, blame, and guilt. 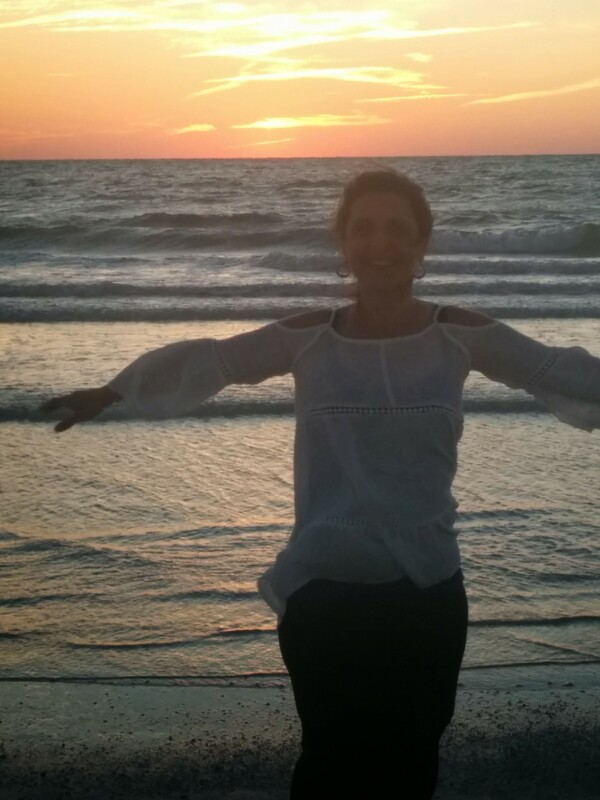 With reflection, meditation, and training, I was able to empower myself to embrace my inner feminine soul and emerge transformed – joyful, peaceful, and authentically me! I am the founder and creator of Emerging Vibrant Woman, The Five Pathways to Empower, Awaken & Reclaim Your Soul Purpose program, and the Soul Sisterhood Circle – a proven circle curriculum that creates deep connections among women and supports them in collectively stepping into their personal leadership goals. I offer guidance, teaching, and support through sacred retreats, circle gatherings, live experiences, workshops, and private coaching both virtually and in person. 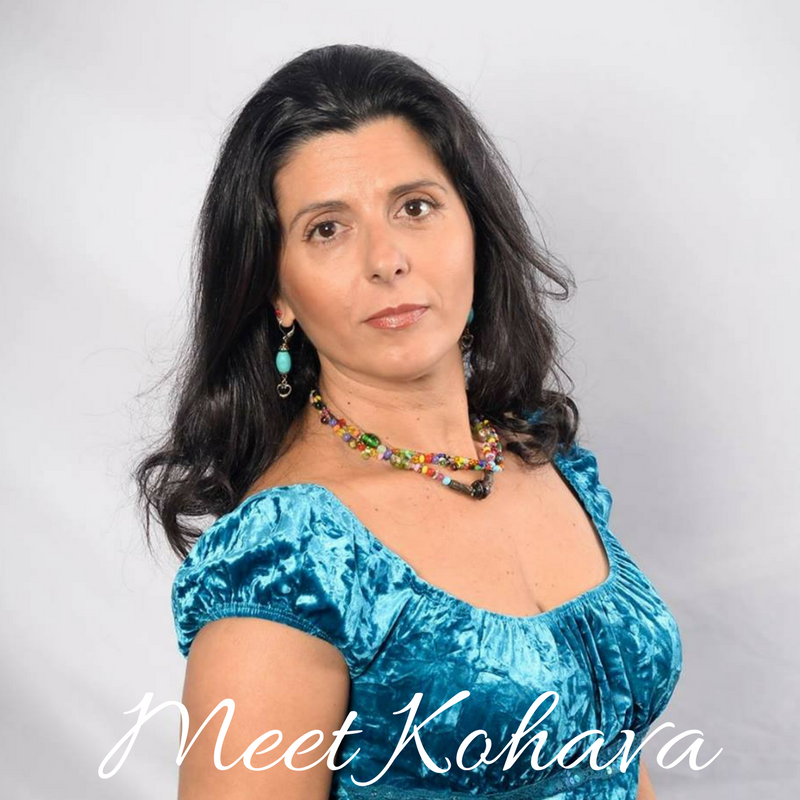 I am a master artistic healer, women’s empowerment coach, women’s circle facilitator, intuitive soul mentor, holistic practitioner, and therapeutic movement specialist. 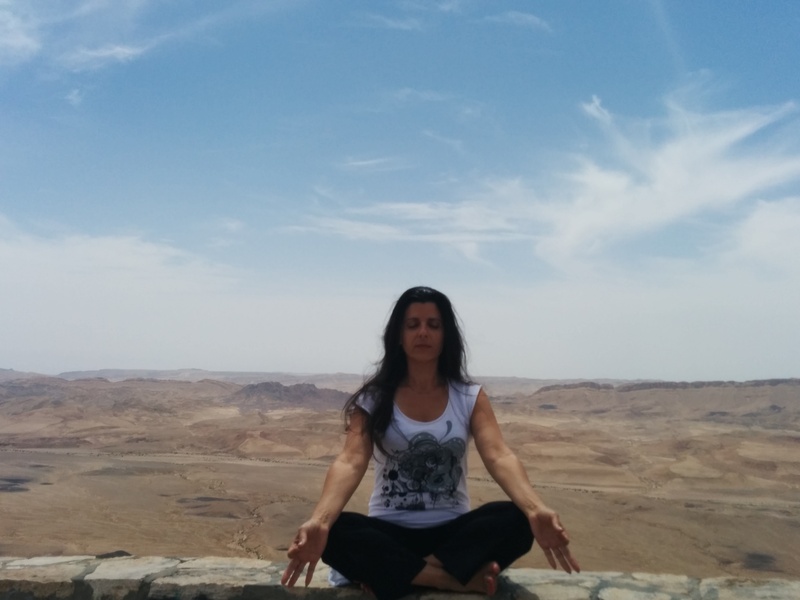 For the last 20 years I have continuously studied, traveled, and practiced meditation, healing, journaling, movement therapies, women’s spirituality, workshop development, women’s retreats, rituals, and art. I am also a Licensed Practical Nurse (LPN) for 30 years. My passion is mentoring mid-life women going through life transitions – to find balance, break free from old patterns, find unique strengths to create space for self-care and well-being, and experience a unique personal metamorphosis that starts from the power within. Based on my own personal experiences, trainings, expertise, and my knowledge as a healer, I created my unique programs, and now I’m eager to share with you these amazing tools for personal growth, spiritual awakening, and self-transformation! You will become a vibrant woman, easily cope with life’s challenges, and move toward a healthier, happier life. I am committed to growth, healing, empowerment, learning, and transformation. My clients appreciate my ability to listen deeply and guide them to do the same. Many feel that I have helped them access places within themselves that they couldn’t have reached otherwise. I live in Western NY with my beloved husband of 20 years, my teen kids Naomi and Michael, and our dogs Oreo and Nero. Check the Work With Me page for ways we can connect, and the Workshops/Classes page for more details on my programs. I look forward to working with you as you also become an Emerging Vibrant Woman!